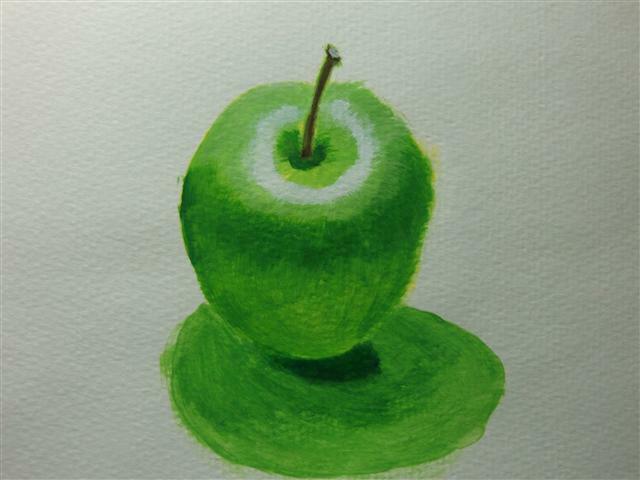 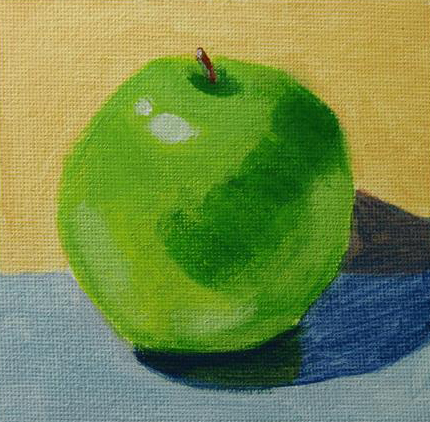 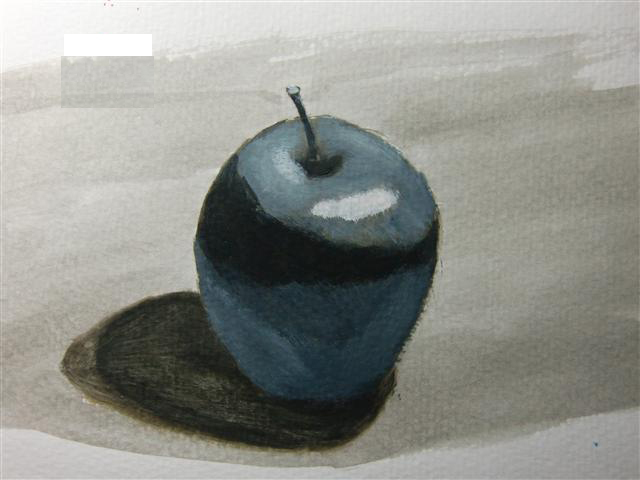 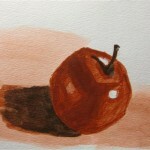 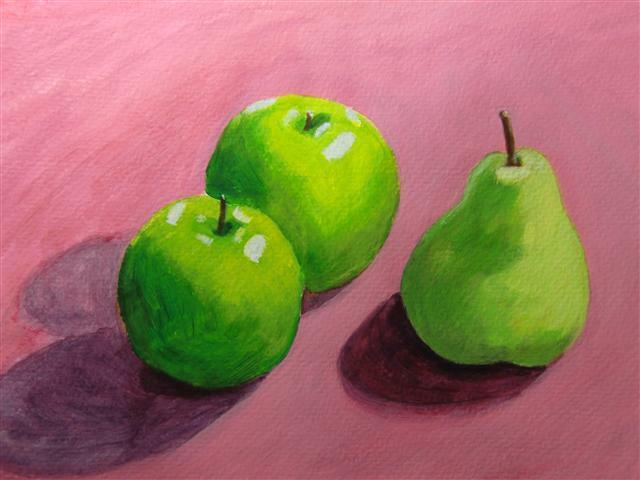 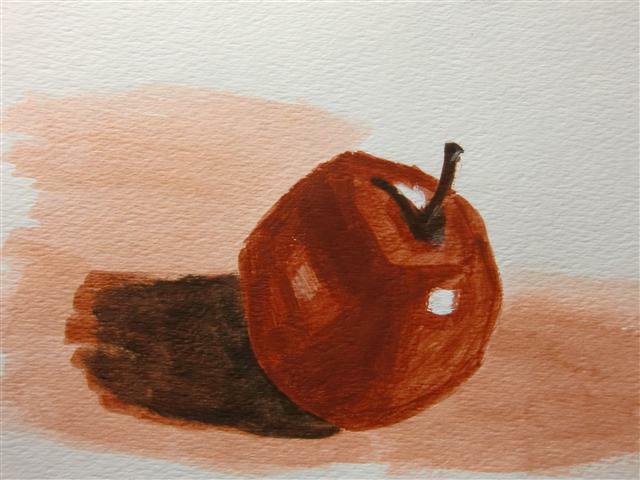 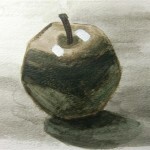 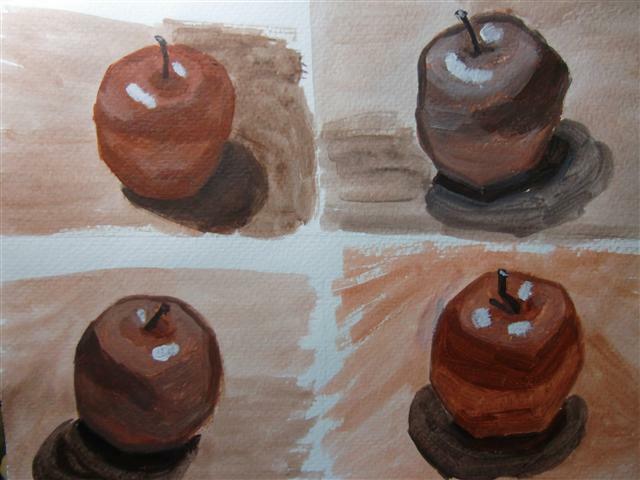 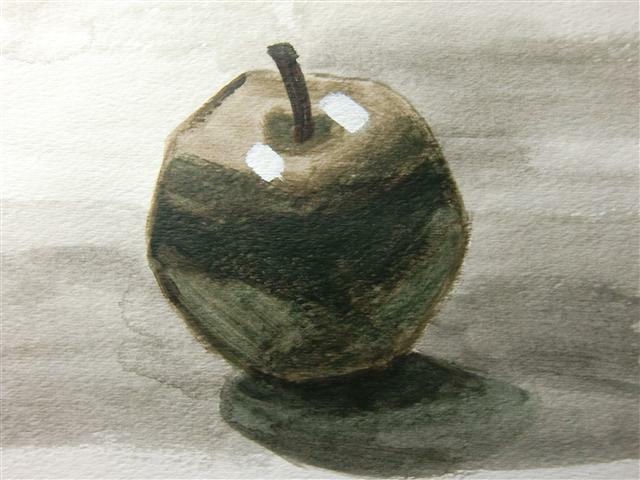 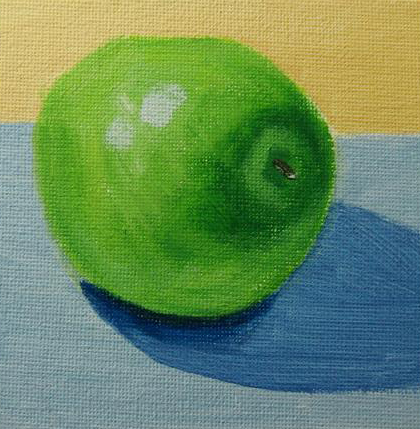 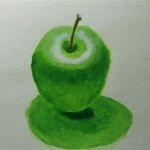 I am doing value study in apples, mainly in black and white or one color. 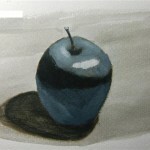 Value is arguably the most important element in creating believable, dynamic images. 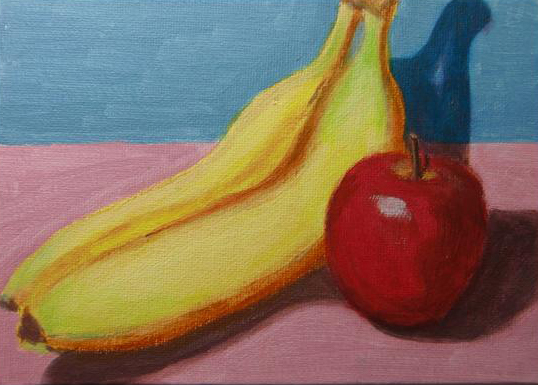 If you master the value, you can paint anything in still life. 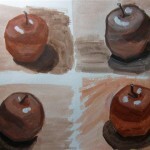 It is so challenging to paint what you see in correct value tones.